In America only, about 34 million people, or 11% of the population, suffer from hearing loss – a number that has doubled over the past 30 years. Part of this increase comes from the younger generation, who are experiencing hearing loss due to noise exposure. 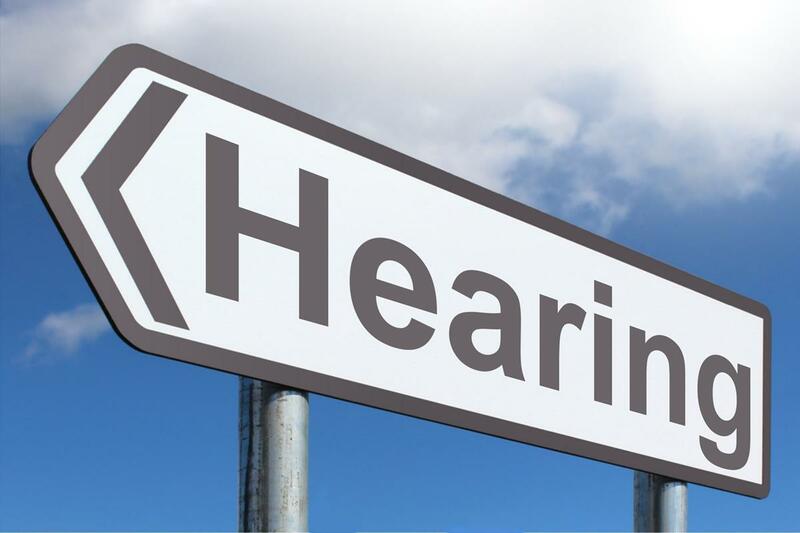 National Better Hearing Month, which is celebrated each year in May, has been successfully raising awareness of the significance of hearing loss, and the importance of doing hearing tests. Since 1927, the month of May has been observed as Better Hearing and Speech Month; on May 21, 1986, president Ronald Reagan issued a formal proclamation designating this month to be the official month to “heighten public awareness” about hearing loss and speech disorders. Ronald Reagan was himself one of many famous people with hearing impairment. During May, the American hearing care and audiology industry take extra steps to educate the public about hearing loss, and encourage people to get screened for hearing loss. One of the things you can do to increase awareness of hearing loss issues and treatment during National Hearing Month is to educate yourself and those around you who may be impacted about how hearing loss develops and how it can affect the health and wellness of those not seeking help for their impairment. At Resonance Audiology & Hearing Aid Center, as hearing care experts and enthusiasts, we are dedicated to educating people on the importance of identifying and treating hearing loss, and finding solutions to improve the quality of life for those who are experiencing it. National Hearing Month is also a great time to learn about new hearing aid technology. Today, hearing aids can assist with over 90% of hearing losses, and, what’s more, people who try them for the first time report satisfaction ratings of more than 90%. Also, May 31 is National Save Your Hearing Day, and we wanted to emphasize the importance of learning ways to protect your hearing at any age and share best ways to save your hearing. Hearing loss can be the result of age, noise, illness, neurological disorders, medications, chemicals, physical trauma, neurobiological, and genetic factors. And, half of the cases of hearing impairment and deafness can be preventable. Among the many preventative strategies that are effective is immunization against rubella (to reduce congenital infections), immunization against H. influenza and S. pneumonia (to reduce cases of middle ear infections), and certainly avoiding or protecting against excessive noise exposure. Some of the easy ways to protect your hearing includes avoiding loud noises, reducing the amount of time you’re exposed to it, and using earplugs or ear muffs. Our experienced audiologist is here to help with a hearing test, and with selecting and dispensing a life-altering hearing solution for you or your loved one – so you can enjoy life more fully again. Contact us today at our audiology office in New Holland, PA and learn more about hearing loss and superior hearing aid solutions.